Dave’s main filming interests are wildlife, underwater, remote long duration expeditions, extreme environments, exploration, timelapse and motion control. 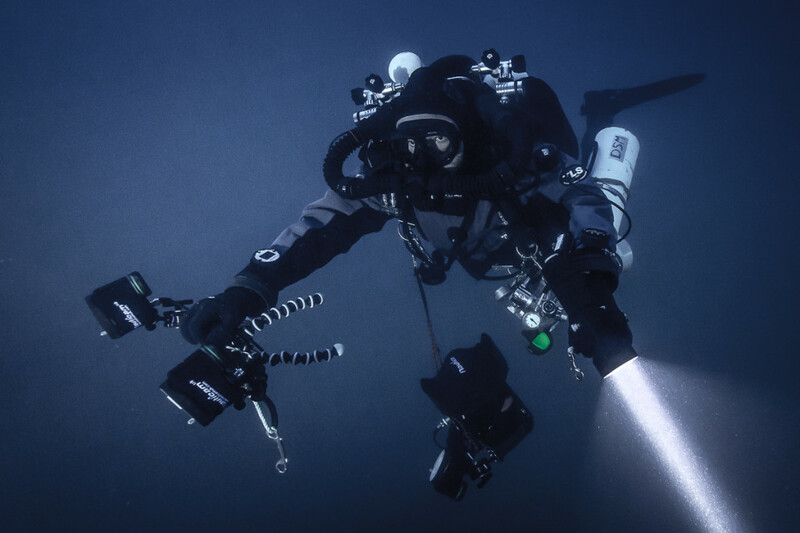 He has spent most of the past twelve months underwater shooting stills and 4K motion for a range of productions. He is a very accomplished exploration level rebreather and cave diver and believes that these solid foundations are the key to bringing back award winning images from the underwater realm. The majority of Dave’s experience is in the 35mm format and he knows the Epic and Alexa workflows intimately as well as being familiar with Panasonic’s Varicam, Vison Research’s Phantom, some proprietary thermal cameras, Sony’s EX1R and Canon’s C300 and XF305. He also owns a Nikon D800 based timelapse kit, GoPro polecam and a Canon HFS21 ‘making-of’ camera with Gates underwater housing. 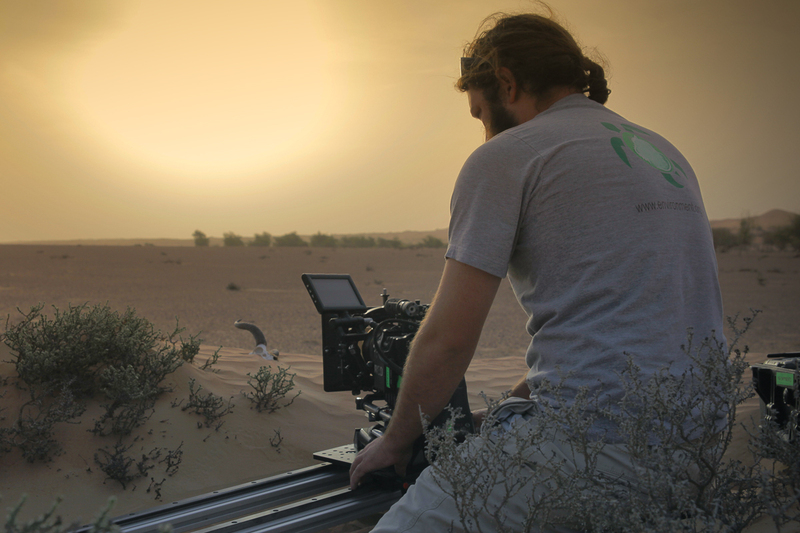 His skill as a camera operator and assistant extends across a range of grip and lighting solutions including motion control rigs, cranes, dollies/sliders, fluidheads and the various housings and equipment associated with filming underwater. His passion for photography/cinematography is fuelled by his passion for the subjects and habitats he attempts to capture, and he loves the challenge of attempting technically complex shoots in the planet’s more hostile places. Descend into a microworld of colour, diversity and magic. Filmed in the wild in Sulawesi, Indonesia in 2011. A short reel showing a collection of shots from the past year.